Setting the tone and in-line with theme, the new season’s logo showcases a glittering and slightly flirtatious feel with chic, edgy, gold-plated lines. The iconic Big Brother eye has an enchanting gold dust finish with a dazzling diamond centre, featuring a teasing hint of ruby red. 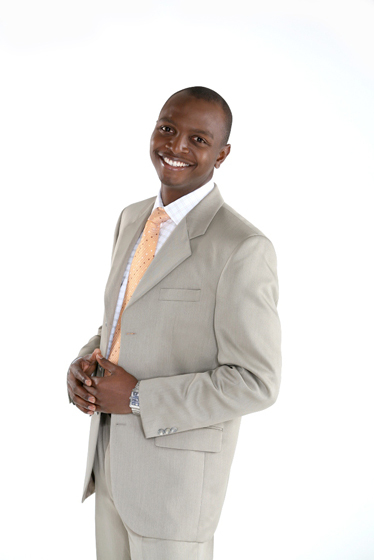 More good news is that the witty and entertaining IK Osakioduwa returns once again in 2013 to host The Chase. He has won many fans across the continent for his ability to speak openly with Housemates and allow them to be at ease at their most vulnerable moments. Commenting on the new season, M-Net Africa Managing Director Biola Alabi says, “Without revealing too much, I can say that AfricaMagic always strives to deliver the best in entertainment and Big Brother Africa remains at the forefront of our plans. We want to give audiences and loyal fans of the show a truly unforgettable viewing experience once again. This season, audiences can expect a show encompassing suspense, emotions, drama, fun, excitement and quite possibly, as we have seen in previous seasons, a little romance. With less than four weeks remaining to the big launch night, audiences can get the latest Big Brother Africa updates on www.bigbrotherafrica.com as well as on Facebook and Twitter. For 91 days, Africa biggest reality series will be screened live 24/7 on DStv channels 197 and 198 while GOtv audiences will be able to see highlights. So stay tuned… Biggie has returned and the fun is about to begin!